A coffee label can tell us a lot about the beans inside the bag. Some of the things it tells us are the grade in which the coffee received before being bought and exported, the region in which it has grown and harvested, the elevation that the coffee tree is planted on, the process the coffee beans went through to extract its unique flavors, the roast profile the roaster used to enhance those flavors, and finally, a detailed list of flavors one might find in tasting that coffee. It almost tells us the whole story that the coffee bean traveled right up until it got into your cup! Follow the journey of reading a coffee label over the next few months’ newsletters! In this newsletter we are going to explore Grade. Before coffee beans travel to their roasting destinations, they have to be assigned a grade in order to get sold on the international coffee market. There are a lot of factors that are taken into consideration upon grading; including size of the beans and how many defects the beans have per pound. There is not a universal grading system so each country typically has their own unique grading systems and every farmer strives to harvest the best beans in order to receive the highest price possible when selling their bags on the market. 1: Specialty coffee. It takes a lot of hard work and dedication to produce this high grade of coffee, because this grade allows for no primary defects and no underdeveloped or unripe beans. Very few bags can be classified as a 1. This is the reason why there might be limited quantities of a specific specialty bean in a harvest year. 2: Premium coffee. This is still a decent grade, however has lower standards than that of specialty. It allows for defects in the beans, and accepts bags with underdeveloped beans. 3: Exchange grade coffee. Keeping with the theme, grade 3 allows for even more defects (9-23 total defects in the beans) and also allows for even more underdeveloped beans to slide their way through! This is why this grade and below is typically kept to be sold on the domestic market, and won’t make its way to the international. 4: Below standard coffee. Coffee graded as a 4 is able to have 24-86 full defects. 5: Off grade coffee. 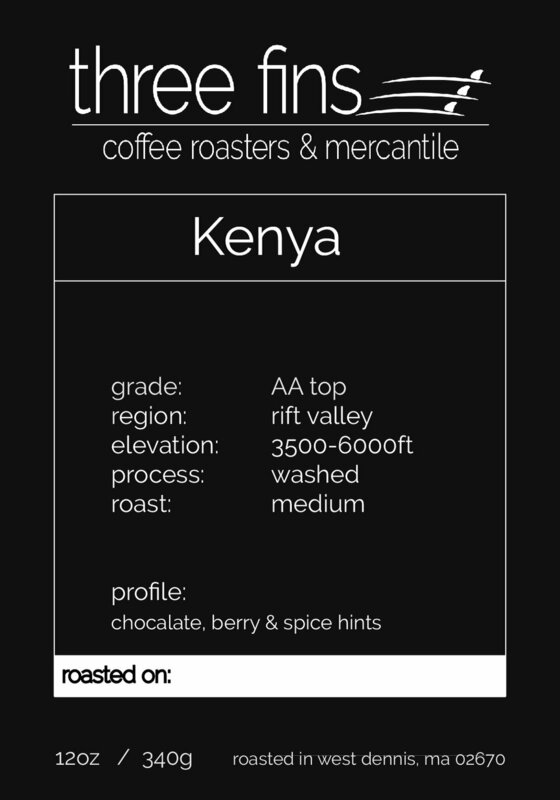 This coffee grade has above 86 full defects, and would never make its way to the international market. These number grades are based on the Specialty Coffee Associations method of grading coffee. In order to grade the coffee, they use 300 grams as a base to inspect and then grade the bag based on the number of defects in the 300 grams. Alternatively, when graded on a letter scale, graders are typically basing it off of size of the beans. Bigger beans are looked at as high quality because they are able to hold more hard sugars than a smaller bean, making the taste pleasant. Depending on the specific country, AA or A coffee would be considered “specialty coffee”, B is considered “premium coffee”, and C is the grade given for “commodity grade coffee” which would likely sell on the domestic market. The last way a coffee is graded is by score. This is very comparable to wine, using a scale up to 100. Any coffee scored at or above an 80 is able to be sold on the international market as “specialty coffee”. As previously stated, there is not a universal grading system to coffee. However, grade is very important for a roaster or café owner to pay attention to. It is also very important for a farmer to reach the fullest potential of their beans to receive a high grade and therefore a high price! Look out for the next discussion on region!